The group of Pittsburgh synagogue shooting victims included a pair of brothers and a husband and wife. The oldest victim killed in Tree of Life synagogue was 97. Dr. Gaea Leinhardt, who was Fienberg's research partner for decades, says she is devastated by the murder of her colleague and friend: "Joyce was a magnificent, generous, caring, and profoundly thoughtful human being." 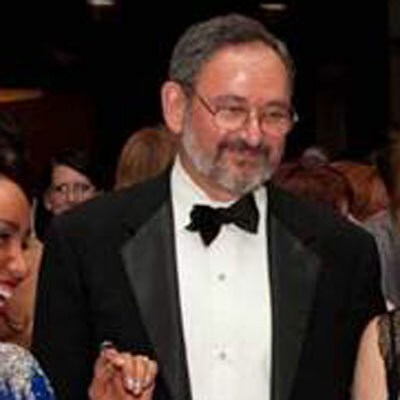 Pittsburgh synagogue shooting victim Richard Gottfried is seen in an undated photo provided by a friend. Gottfried ran a dental office with his wife and practice partner Margaret "Peg" Durachko Gottfried. The dentist, who several have noted often did charity work seeing patients who could not otherwise afford dental care, was preparing to retire in the next few months. Rose Mallinger was a "fixture of the congregation," Jewish Community Center of Pittsburgh CEO Brian Schreiber told the Pittsburgh Post-Gazette. Schreiber said he regularly saw Mallinger at services and said he'd "never met a more vivacious 97-year-old." Mallinger's daughter, 61-year-old Andrea Wedner, was among the wounded and is recovering in the hospital. Former Allegheny County Deputy District Attorney Law Claus sent an email to his former co-workers Sunday asking them to pass along his condolences to the family of Jerry Rabinowitz, a personal physician. Claus said Rabinowitz was more than a physician for him and his family for the past three decades, saying, "he was truly a trusted confidant and healer." He said Rabinowitz had an uplifting demeanor and would provide sage advice. 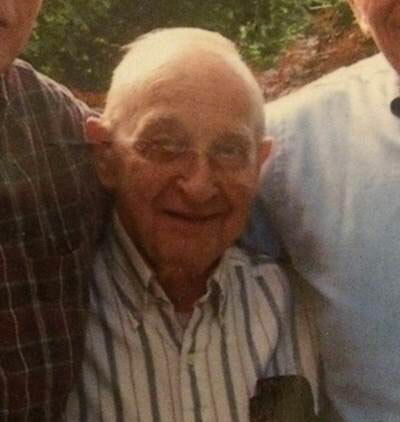 Pittsburgh synagogue shooting victim Cecil Rosenthal is seen in an undated photo provided by David DeFelice. Brothers Cecil and David Rosenthal "had a love for life and those around them," according to ACHIEVA, a nonprofit organization that supports those with disabilities. ACHIEVA said the brothers were longtime recipients of the organization's services. "Cecil's laugh was infectious. David was so kind and had such a gentle spirit. Together, they looked out for one another. They were inseparable. Most of all, they were kind, good people with a strong faith and respect for everyone around," ACHIEVA vice president Chris Schopf said in a statement. Bernice and Sylvan Simon were killed at Tree of Life synagogue, the same place they were married in December 1956, according to local media reports. "They held hands and they always smiled and he would open the door for her, all those things that you want from another person," neighbor Heather Abraham told TribLive. "They were really generous and nice to everybody. It's just horrific." The Simons were fixtures in the townhome community on the outskirts of Pittsburgh where they had lived for decades. She'd served on the board, and he was a familiar face from his walks around the neighborhood, with the couple's dog in years past. Daniel Stein was a very visible member of the city's Jewish community as a leader in the New Light Congregation. "He was a fun guy. He had a dry sense of humor and everybody loved him. There wasn't one person that didn't like him in the community," a relative told WPXI-TV. 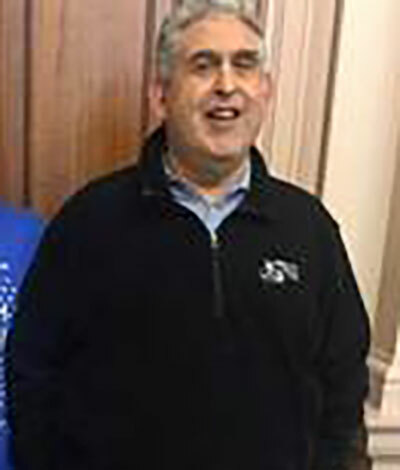 Pittsburgh synagogue shooting victim Melvin Wax is seen in an undated photo provided by family members. Fellow members of the New Light Congregation, which rented space in the lower level of the Tree of Life Synagogue, said Wax was a kind man and a pillar of the congregation, filling just about every role except cantor. "He was such a kind, kind person," said Snider, chairman of the congregation's cemetery committee. "When my daughters were younger, they would go to him, and he would help them with their federal income tax every year. Never charged them." 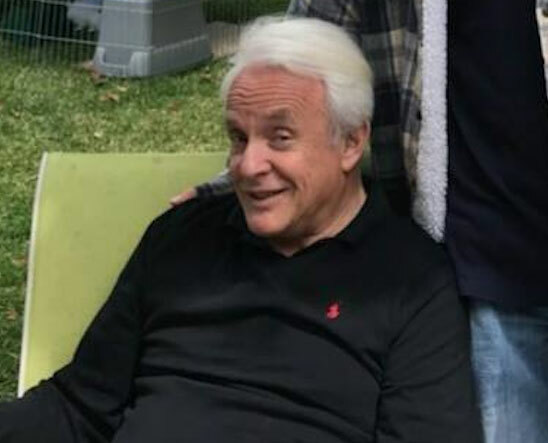 Pittsburgh synagogue shooting victim Irving Younger is seen in an undated photo provided by a family friend. Two other people in the synagogue, a man and woman, were wounded in the shooting and are currently stable. The survivors have been identified as 61-year-old Andrea Wedner (Rose Mallinger's daughter) and 70-year-old Daniel Leger.